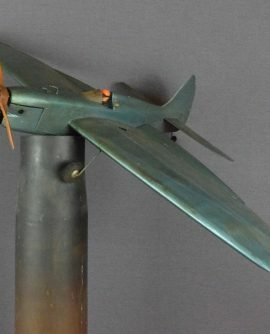 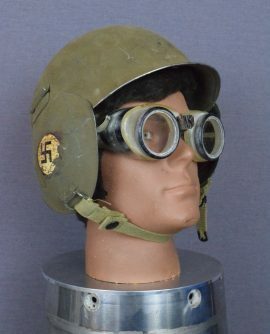 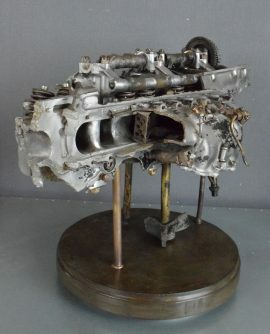 Our Aeronautical range consists of unique items, many rare pieces with an emphasis on military aviation. 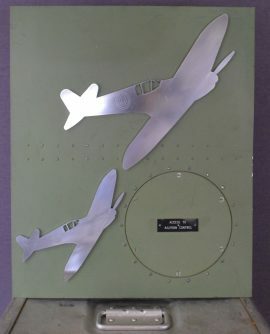 Look out for our ‘V for Victory’ collection which contains items from WWII Spitfire and Hurricane Aircraft. 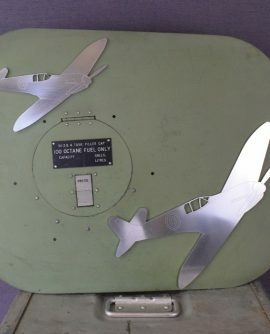 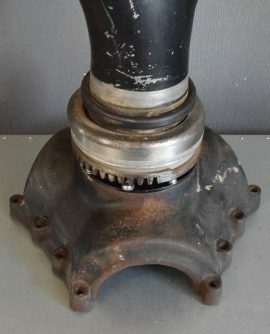 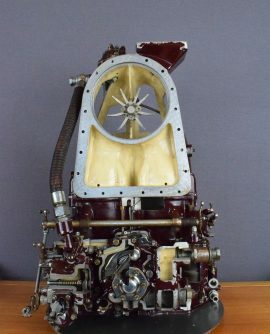 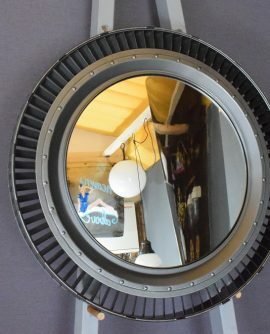 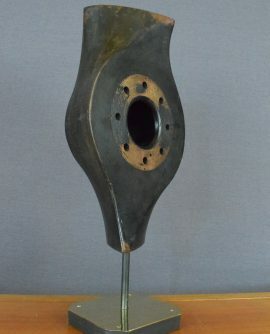 Our Aeronautical collection also includes aero salvage which has been transformed into unique interior items – lighting, mirrors and furniture.